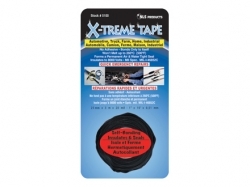 X-Treme Tape provides quick and easy emergency repairs for home, auto, farm, marine, RV and more. Quick emergency repairs for home, auto, farm, marine and RV uses. 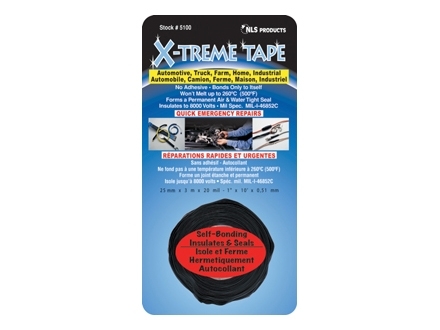 X-treme Tape is distributed in Canada by NLS Products.